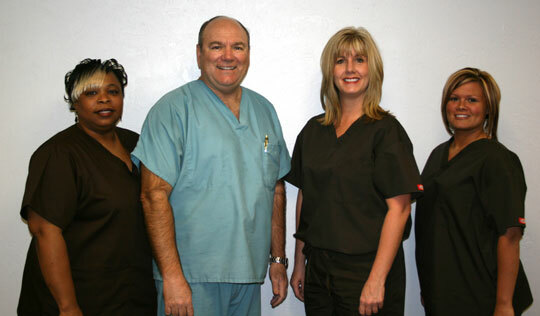 Dr. Steve R. Faulkand his staffare committed to providing dentistry for the family at the highest level. We pride ourselves in bringing the best dentistry in a friendly and thoughtful manner. We are genuine when we say every patient is treated like family. To learn more about our dentistry practice, contact our office today.